When will be Haunted Case Files next episode air date? Is Haunted Case Files renewed or cancelled? Where to countdown Haunted Case Files air dates? Is Haunted Case Files worth watching? Haunted Case Files zeroes in on the personal stories of Paranormal Survivor stars and real-life ghostbusters, including Michelle Desrochers. In this series, the experts take a look back at their investigations over the years and recount their most terrifying encounters with spirits, demons and unexplained entities. Each episode features three different stories from different paranormal investigators and weaves gripping interviews, powerful recreations and, in many cases, actual recordings – both audio and visual – to create an edge-of-the-seat rollercoaster ride of thrills and chills. 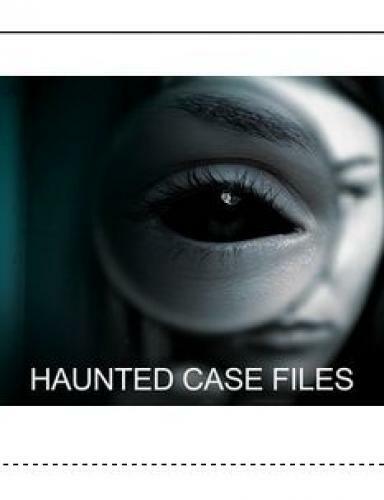 Haunted Case Files next episode air date provides TVMaze for you. EpisoDate.com is your TV show guide to Countdown Haunted Case Files Episode Air Dates and to stay in touch with Haunted Case Files next episode Air Date and your others favorite TV Shows. Add the shows you like to a "Watchlist" and let the site take it from there.